at her own betrothal ball! 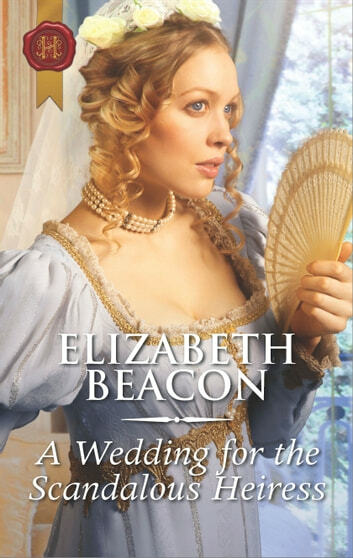 When Isabella Alstone receives a shockingly passionate kiss from a handsome stranger at her betrothal ball, she scandalously ends her engagement. She is even more surprised when she discovers exactly who the stranger is! Ruggedly striking Wulf FitzDevelin is illegitimate, penniless and her ex-fiancé’s half-brother—their match is wholly unsuitable. Yet Isabella cannot escape the burning longing to feel his touch again!